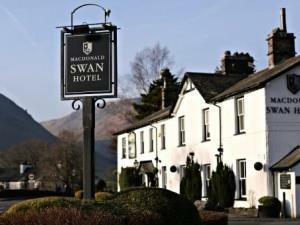 The MacDonald Swan Hotel0344 8799120work HotelAccommodation at The Macdonald Swan Hotel offers more than 35 spacious and comfortable bedrooms including 6 feature rooms, all with views over the garden and fells. Feature 4Poster sometimes limits bookings to 2 or more days. 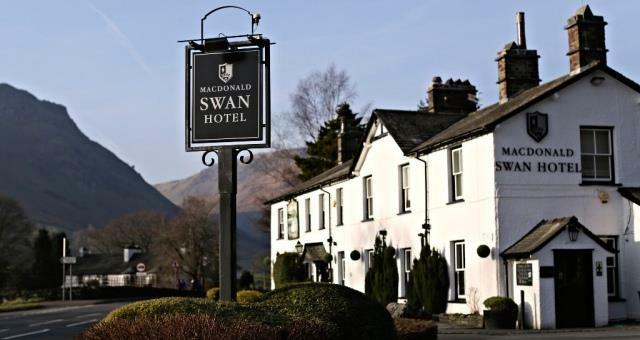 Accommodation at The Macdonald Swan Hotel offers more than 35 spacious and comfortable bedrooms including 6 feature rooms, all with views over the garden and fells.